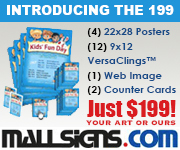 We’ve been developing and executing award winning campaigns for two decades and counting. We are full-service and results-driven. 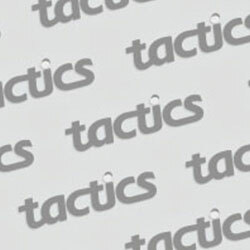 Specialists in traditional and interactive branding/promo campaigns, responsive websites, social marketing management and more. Ready to unlock your brand’s hidden potential? Contact: Amanda Garcia; M.F.A., C.O.O. ArtFly Design, LLC is an award-winning team of the best-and-brightest, bringing together expertly skilled and highly experienced talent to address the complex, cross-platform marketing, design, pr, social media, partnership marketing, and advertising needs today’s clients crave. 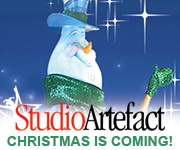 Hear what our clients have to say and learn more about us at www.artfly.com. 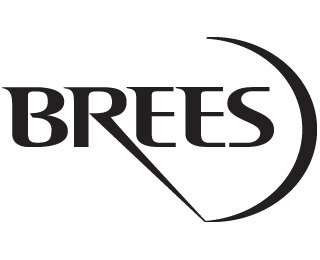 Brees Communications is a full service communications agency dedicated to getting results. We are driven, capable and experienced. We believe in relationships. And that getting to the big idea takes insight, creativity and teamwork. We know clients are being asked to do more with less. Our flexible structure, cross-trained talent and innovative thinking help make us the agency to meet whatever challenge our clients face. 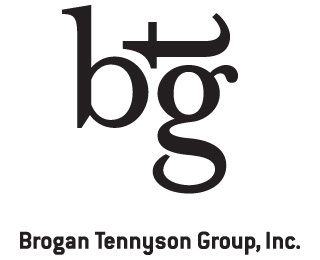 Brogan Tennyson Group specializes in advertising and marketing for the shopping center industry – retailers, shopping centers and retail real estate developers. 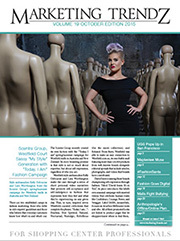 We also have a unique expertise in reaching luxury consumers. Some of our offerings include website design and refreshes, social media, print work, ad campaigns, online style guides, corporate identity materials and leasing materials. 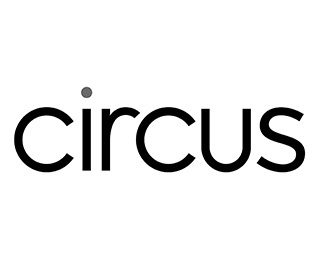 We are Circus – Canada’s shopping centre marketing experts. 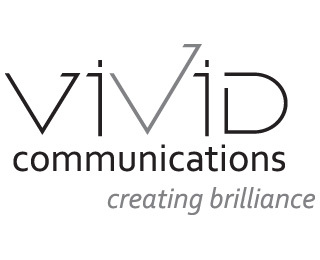 We specialize in branding campaigns, interactive websites, online contests, customer engagement, and social network management that captivates your audience and clearly communicates your message. 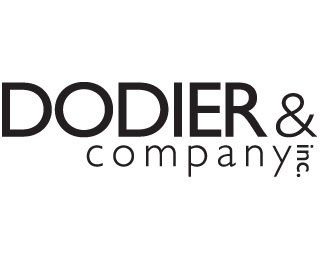 Dodier & Company has been providing innovative ad campaigns and full-service marketing programs for regional malls, lifestyle and specialty shopping centers since 1989. 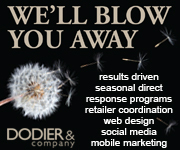 View our creative portfolio of Direct Mail, Print, Collateral & Web Programs on-line at www.dodier.com. Turn-key, custom and shared programs available. 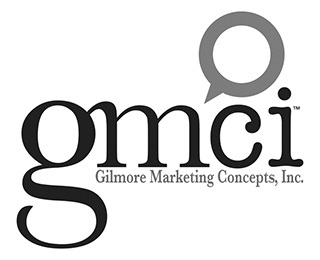 GMCI Creative is a full service advertising and design agency that has been in business since 1991. 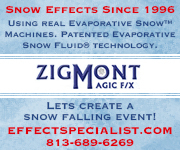 We specialize in custom marketing, design and retail events for franchise advertisers, corporate land managers, lifestyle centers and retail malls. GMCI has won numerous creative awards and accolades over the years in the fields of publication, corporate identification, retail marketing, online design, display advertising, franchise marketing and logo creation. 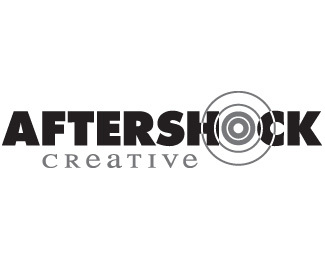 Strategic-thinking, results-oriented, fun to work with marketing communications agency. 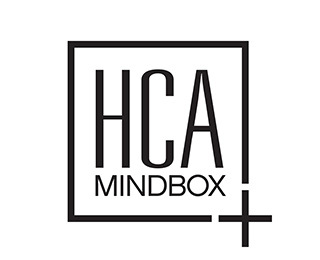 Branding, promotions and advertising creative; media planning and placement; website design and development; digital printing and signage; eblast database management and communication. Our work has helped our clients earn silver and gold ICSC awards. 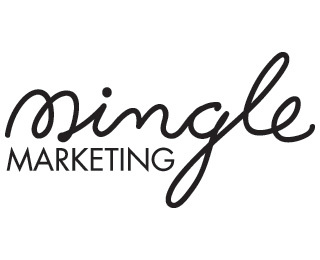 At Mingle Marketing we understand what it takes to create and execute a successful, award winning marketing program. We respect the challenges that our clients face with budgets, deadlines and factors that result from today’s changing retail landscape. 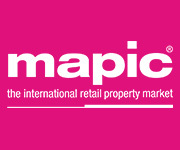 We also specialize in the writing and submission of ICSC Marketing Award entries. VOCATION. VOCATION. VOCATION. 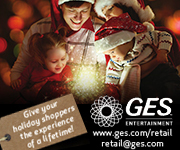 Ours is retail and estate communications. 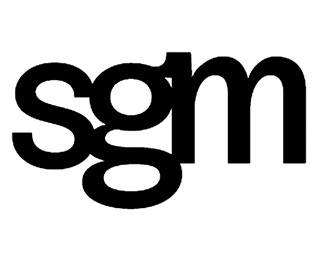 Sgm synergizes creative depth, well-honed listening skills and years of specialized experience to help take consumers all the way, wherever you want them to go. 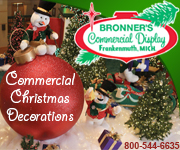 Cut through the clutter of advertising your open air center with strategic marketing that works. 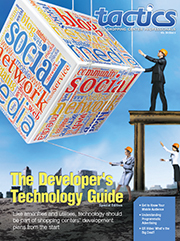 Custom crafted campaigns speak clearly to your center’s customer in their language, through the media they use most. Mobile friendly website, social media, direct mail, print, electronic and events – we handle it all – from tracking income to successful completion and reporting results. 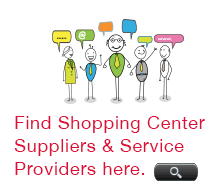 Over 40 years combined experience in open air shopping centers. 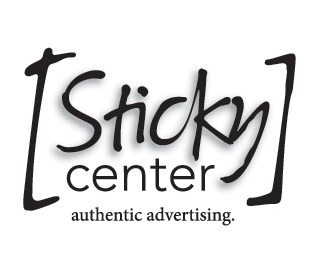 Connect directly to your customer’s sticky center. 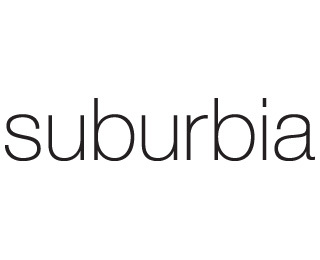 Suburbia is a leading retail marketing agency that develops engaging ideas to connect brands with shoppers–wherever they are. 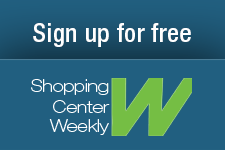 Shopping around for fresh ideas? 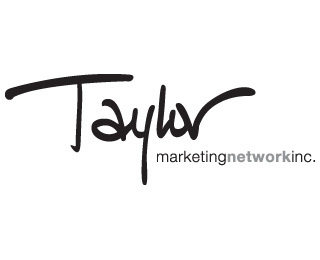 For over 20 years, Taylor Marketing Network has been creating inspired brand-building campaigns that drive sales and win awards for its clients. From fully integrated multi-channel campaigns to innovative leasing tactics and shopping centre award entry preparation, Taylor’s experienced team delivers refreshing creative solutions, on time and on budget. 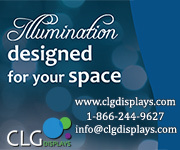 Let Taylor customize a solution for you. When we say “creating brilliance” we are saying that the ideas we develop are designed to stand out and get noticed. Ideas based on solid clear thinking designed to get the best results for our clients. We know it’s about more than what we create; it’s about the positive results that are achieved. Does that make us brilliant? Yeah. I guess it kinda does. Vortex Aquatic Structures International Inc. is the world leader in aquatic play landscapes and entertainment. With installations at more than 6,000 locations around the world in public, commercial and entertainment settings, Vortex International provides imaginative, durable aquatic play and water feature solutions that create everlasting memories. 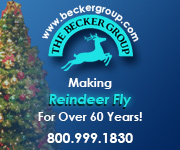 Our ongoing mission is to develop fun, safe and reliable products for families and children of all ages and abilities.